In the Eucharist, God Shows His Love for Us - Let us love Him in return. God shows His love for us in the Eucharist. God loves us so much that He wants to be in communion with us. He wants for us to be united to Him, as He unites Himself to us. He wants to be a part of our lives. Receiving Jesus’ body and blood in Holy Communion is one of the best ways we can unite ourselves with Christ. Jesus comes to us in the Eucharist. In receiving Jesus in the Eucharist, we receive all of Him: His body and blood, soul and divinity. Jesus is truly alive within us when we receive Him. Not only did Jesus come to earth to reveal Himself as God and show us the way to Heaven, but He also created a way to remain with us. At the Last Supper, Jesus said the first Mass. He shared Himself, His body and blood, soul and divinity, with His apostles. He told them, “Do this as a remembrance of me.” (Luke 22:19) He gave them instructions to continue to do this: to offer the Mass and to share in his body and blood, to continue together to have unity with Him through Holy Communion. Be ready to receive Jesus. 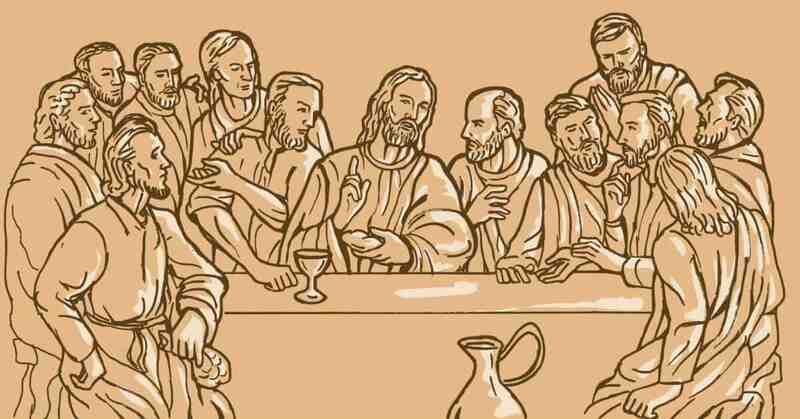 At the Last Supper, the Apostles had no idea what Jesus was going to do. They had no idea Jesus would share Himself with them or instruct them to continue to do this after He had died. We, however, know what to expect when we go to church for Mass. 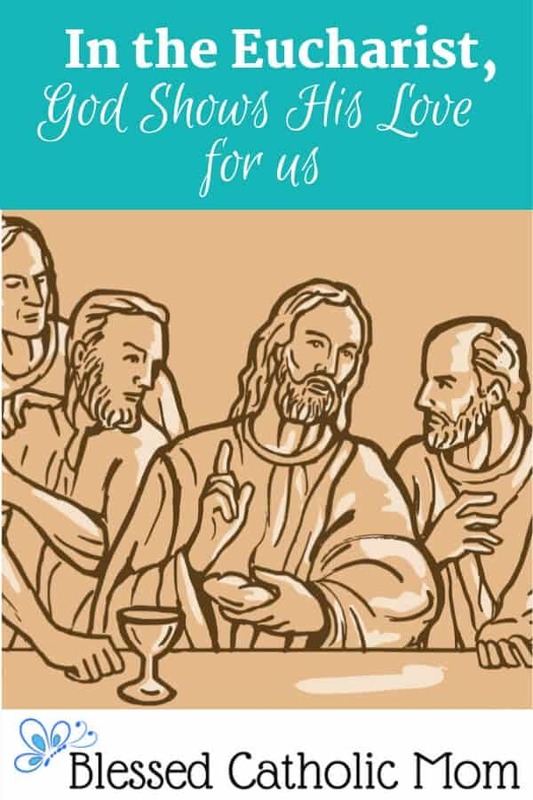 We know that we will receive Jesus in the Eucharist. We can prepare our hearts and minds to be ready to receive Him. We can go to the Sacrament of Confession before we receive Jesus during Mass. Our souls will be cleansed from sin, and therefore a more suitable home for us to receive Jesus. When we get to church for Mass, do we spend time talking to others up to the moment Mass begins or do we take the time to pray before Mass begins? Do we prepare our hearts for the great miracle we are about to partake in? When we take the time to prepare our hearts to receive Jesus during Mass, we are letting Him know that we are open to Him and what He wants to reveal to us in the Bible readings and in prayer after we receive Holy Communion. We let Him know that we are ready to receive Him. After receiving Jesus in the Eucharist, we should remember to tell Him “thank you.” He could have chosen not to die for our sins. He could have chosen to go back to Heaven and not leave us with the gift of the Mass and the gift of Himself, but He did not. He chose to do these things for us and for the sake of our salvation. Jesus loves us so much that He did die for us and that He did institute the Mass so we can be united to Him in the Sacrament of His body and blood. This is something to be very greatful for. We should always remember to sincerely tell Jesus “thank you” from our hearts. Allow Jesus to work in my life. When we leave Mass, we shouldn’t leave Jesus behind. We just received Him in Holy Communion; a miracle has just taken place in our lives. 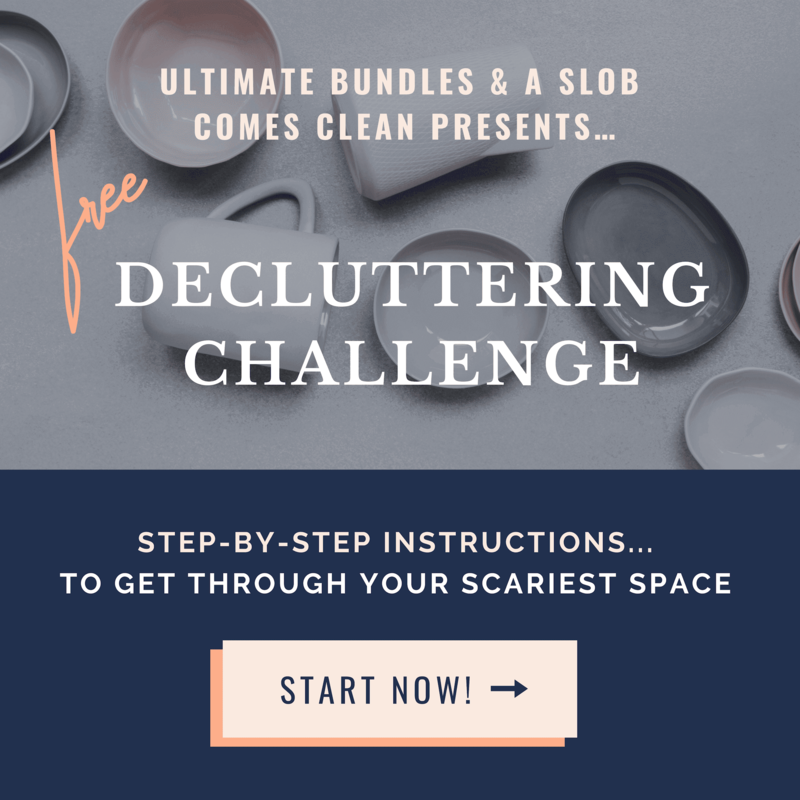 Our lives are transformed–if we allow for them to be. God wants us to come to Him freely. He loves us so much, He gives us the freedom to love Him or to reject Him. We show our love for Him when we attend Mass and receive Him in the Eucharist with love and thankfulness. We should strive to show Jesus this love every day in our lives, not just at Mass. God created us; He knows what will make us happy and how to help us in our trials and sufferings. We can choose to open our hearts and invite Him to be a part of our everyday lives. May we show our love for God in the Eucharist. May we show Jesus our love for Him by preparing our souls and hearts to receive Jesus in the Eucharist. May we choose to allow Him to work in our lives and transform them so we may have true happiness in Jesus. Resources about the Eucharist and Mass. Are you hungry to learn more? The website The Real Presence has a lot of information about the real presence of Jesus in the Eucharist and about Eucharistic miracles. Thank you so much! You make a good point that not everyone spends this special time quietly and prayerfully. It is important for us to teach our children well and to set a good example ourselves. My father was a convert to Catholicism late in life. I was with him often when he received Holy Communion in the hospital during his last very scary illness with a malignant brain tumor. He looked forward to daily Communion and one day after receiving he said to me “I don’t know how I would get through this if I didn’t have Jesus in the Eucharist. ” Even though he spoke those words 51 years ago, they remain with me as a wonderful sign of his deep Faith. Thank you for sharing this beautiful memory. What a wonderful testimony to your Dad’s faith. That was a great gift that he gave to you.